We are a local moving company who always moves with its clients, and for its clients. Local, Interstate or cross borders, distance is not a matter of concern for our company. We never take it as a hurdle to move you to another state. We know that our services are capable enough to accommodate all your moving needs within your budget. Pbtp Moving Company San Diego provides 24/7 assistance for our esteemed clients. If you have any query before booking with us, contact our customer care center at any time, you will get your answers within a few minutes. If you want our move–coordinator to survey your site, he can come and discuss any relocating issues personally. 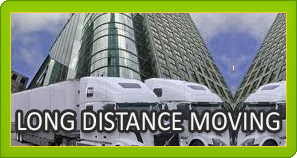 That same moving-coordinating will properly assist you in finalizing the right moving option for you and your needs.